In my experience dealing with retail traders, I have come to discover that the Fibonacci retracement tool is one of those lesser used technical indicators in market analysis. Mention the MACD or moving average indicators and traders will immediately brighten up with recognition. But talk about Fibonacci and everyone just draws blank. Prices can retrace to any of these points. So how would you use the retracement tool to trade binary options? 1) I would select a strongly trending financial instrument, such as gold, EURJPY, GBPJPY or EURUSD. 2) I would select a time frame that will confirm that what is playing out in the market is actually a retracement and not something else. I would therefore choose the Daily chart. 3) I would purchase a “Touch” option in the Touch/No Touch trade type as my preferred trading option, picking a point between current prices and the 23.6% retracement point. Take a look at the Daily chart for the EURUSD. Note that by selecting this chart, I have already fulfilled my first two trade conditions. It is a daily chart, showing me when a retracement is actually occurring, and the EURUSD trends well, being the most actively traded currency pair in the market. I am now looking for how to fulfil my third condition, which is actually my trade objective. I want to pick a strike price at a point along the course of the price retracement, between the market price and the 23.6% Fibo level. To do this successfully, I must be sure that a retracement is actually in progress. How do I confirm this? Occurring at the peak of a bullish momentum is a clear reversal signal. The retracement followed soon after, and went all the way to the 50% retracement point. Trading binary options is not rocket science. It just takes a trader knowing what to do and when to do it. But it also requires that the trader must be quite knowledgeable about topics such as candlesticks, chart patterns, etc. A trader has to be thoroughly at home with the candlestick patterns. If there is any topic in the financial markets that deserves attention, this is it. With candlesticks, you can determine price direction easily, and then add other tools to increase the success rate of your trade calls. 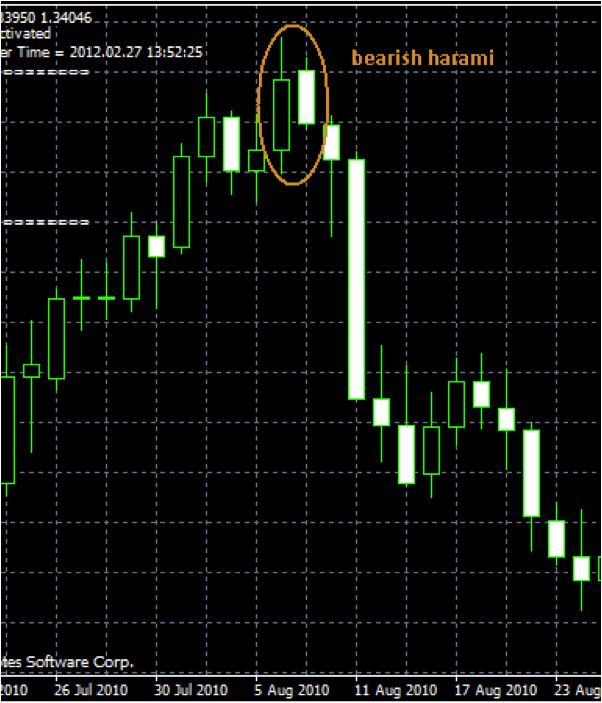 This has been a lesson on how to use the Fibo retracement tool to trade in the binary options market. Next time, we will treat another interesting topic right here on BinaryOptions.net. Mikko explaining how to customise Fibb levels on MT4.